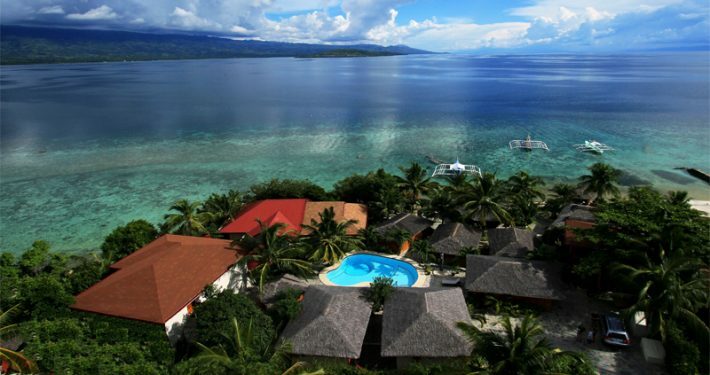 Magic Oceans Dive Resort is located on the east coast of Bohol in the small village of Anda. Far away from mass tourism you will find 17 kilometers of coastline filled with spectacular critters and very healthy coral reefs. There are 16 bungalows located by the sea, surrounded by green tropical gardens. Relax or dive, everything is possible with us. 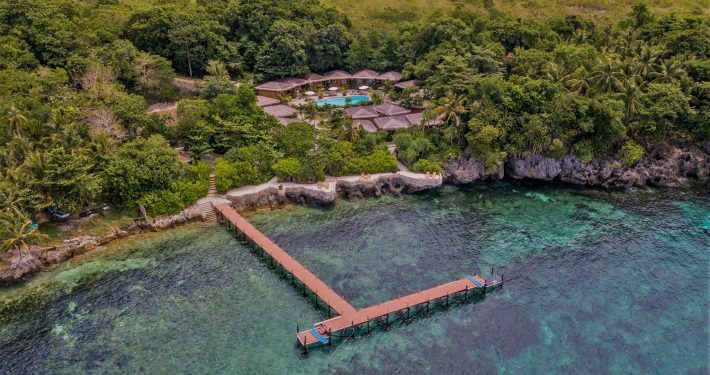 Magic Island Dive Resort can be found in Moalboal, located on the green island of Cebu. We will take you to the most beautiful dive spots in the Philippines. Walk from the diving center to the water for a laid back dip or an easy night dive. 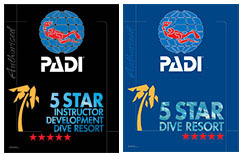 In addition, you can also continue your diving journey with any number of PADI course on offer. 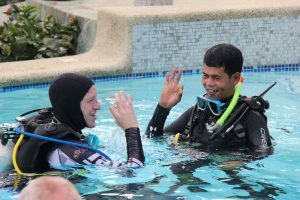 You want to take the next step towards Dive Instructor? You can at Magic Resorts! 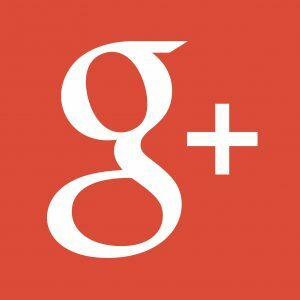 Would you like to stay informed of our latest news? Please fill out the form to subscribe to our newsletter. 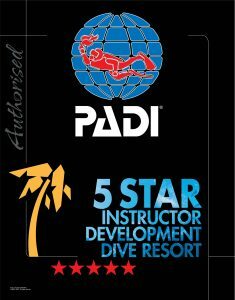 “This was our second group stay at Magic Island Dive Resort and again it didn’t disappoint :). We had an awesome experience with the whalesharks in Oslob (Manuel is a great guide!) and the diving on the house reef is pristine (we found 11 turtles in one dive and lots of macro stuff, like harlequin pipefish, frogfish, nudibranchs, little shrimps etc). The staff is just excellent, the juices are to die for and the bar is great at night time (or in the afternoon with the view of course). 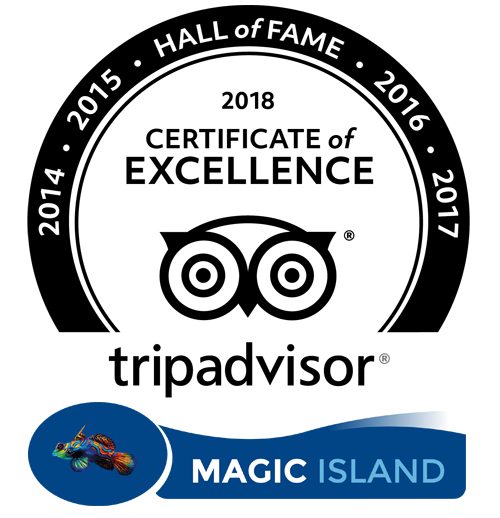 “This is the new sibling of Magic Island, and the successful formulae has been copied across. The Service is great, the beer is cold, the fellow guests (a lot like us had come from Magic Island) were interesting and social. 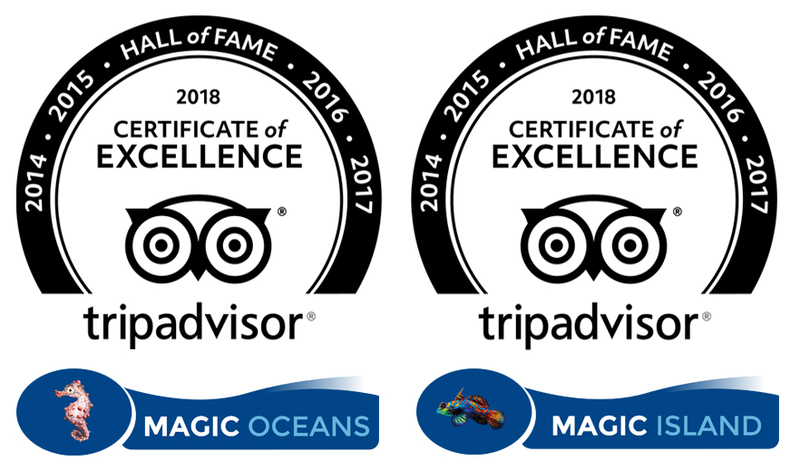 We think (controversially) that the diving is better here than Magic Island (less crowded and more to see), the guide quality is excellent (as it was in Magic Island). The in-house lectures around the bar were a definite plus.